The creators of Amnesia: The Dark Descent send us below the waves of the Atlantic ocean in the newly released sci-fi horror experience called SOMA, and you’re probably having the time of your life jumping off your chair and running away scared, with your heart racing crazily. 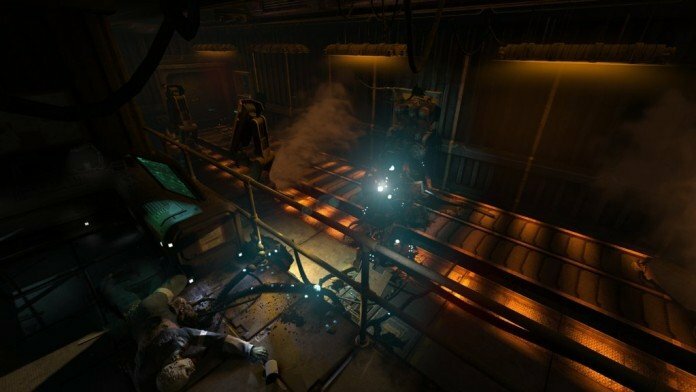 Well… we’re not here to help you with that, but in case you want to tweak and improve your SOMA experience a little bit, we can help with that with this tutorial: We’ll deal with removing FPS Cap Limits, increasing FOV and getting more from the game if your rig is strong enough to handle the extra pressure. Which probably is since you are here. So let’s not waste any time and let’s see how to tweak the performances of SOMA! Follow the instructions above to open the user settings file and search for “Gameplay FOV” The full line will be something like Gameplay FOV=”XXXXXXX”, where the Xs are your actual FOV. Just change the value to increase your FOV – for example, set it to Gameplay FOV=”100.000000″ to get it to 100. Editing the same settings file, change the FullScreen=”true” value to FullScreen=”false”. Hopefully these tweaks will help you enjoy SOMA better and have more fun playing the game without those restrictions.